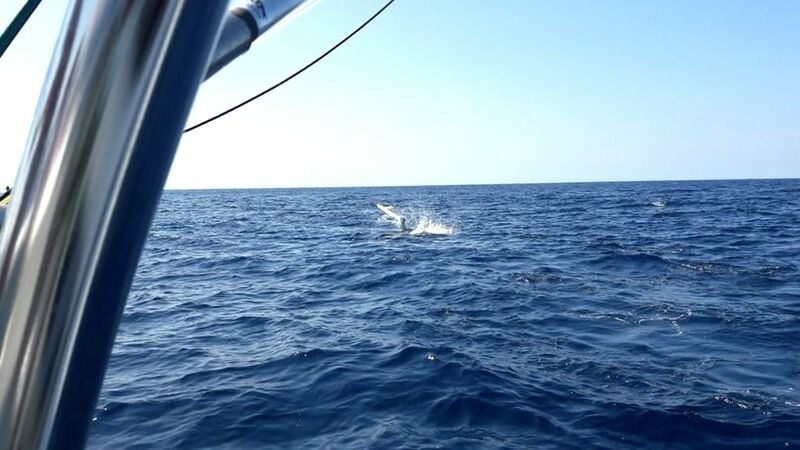 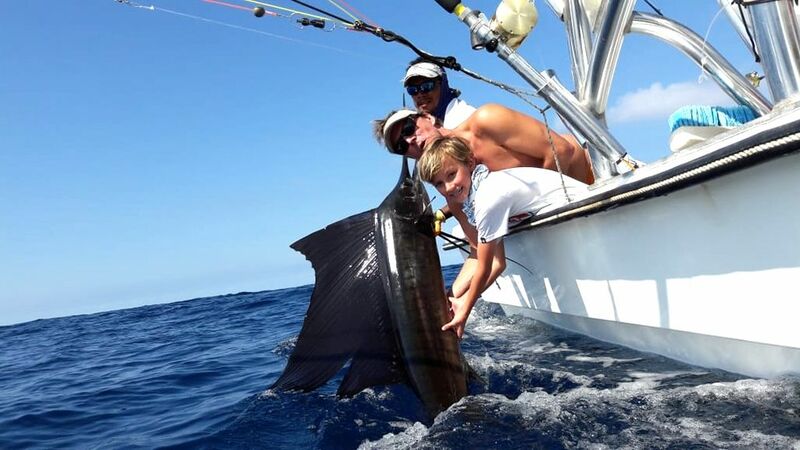 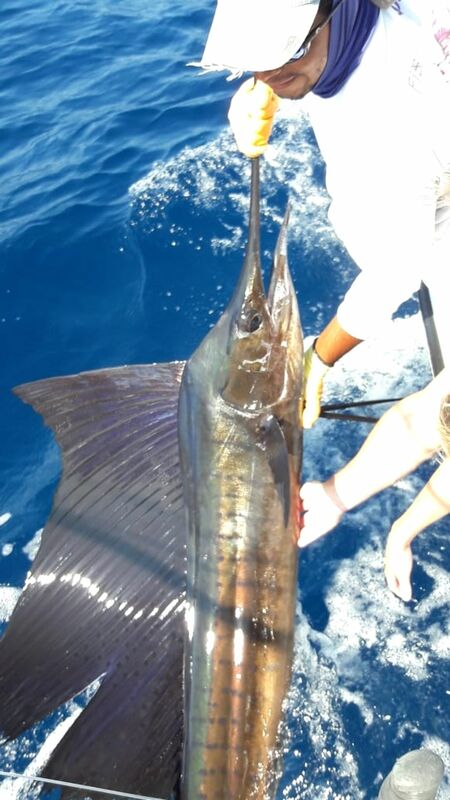 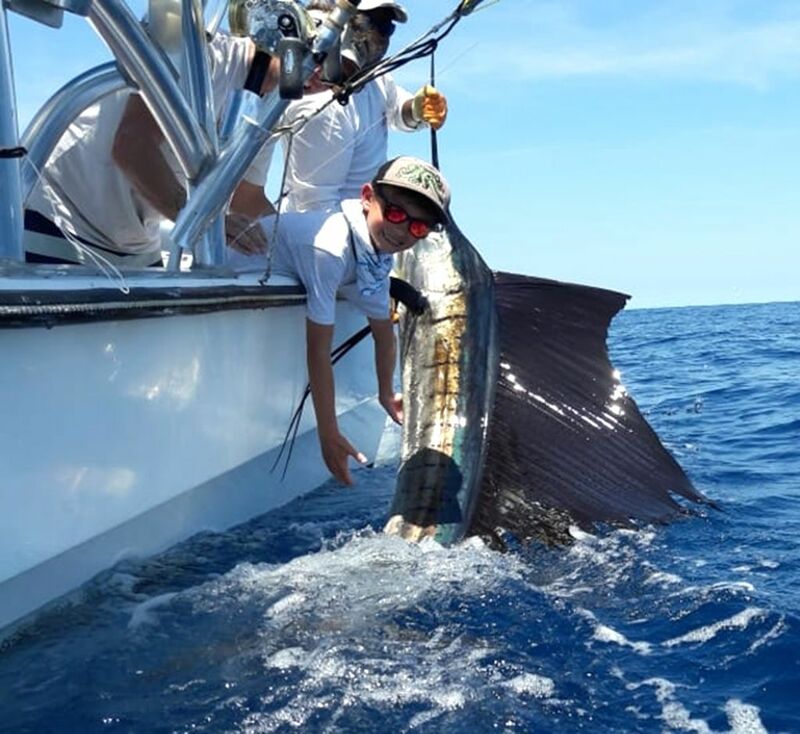 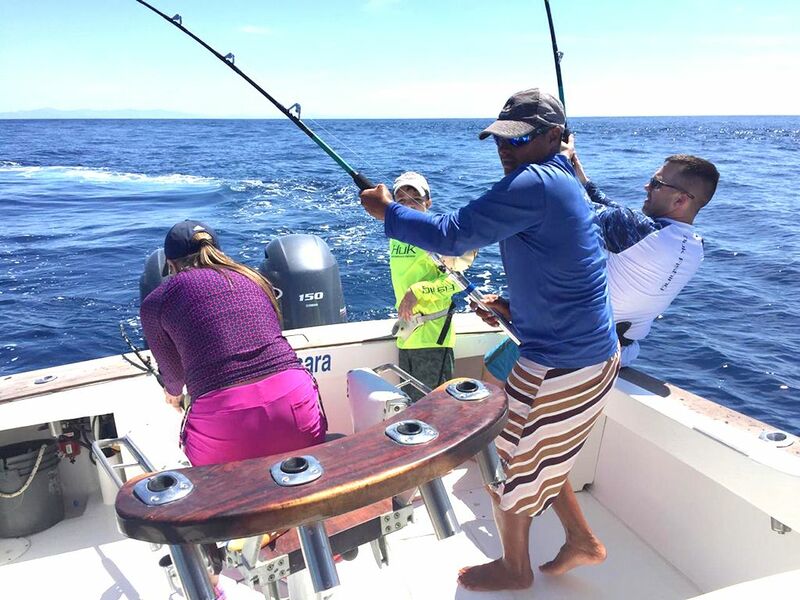 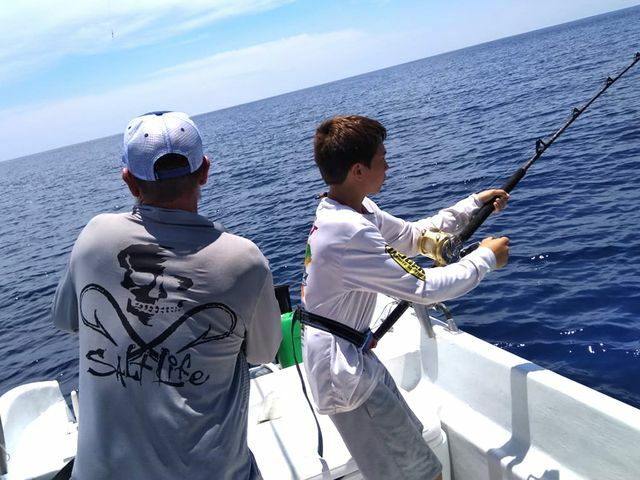 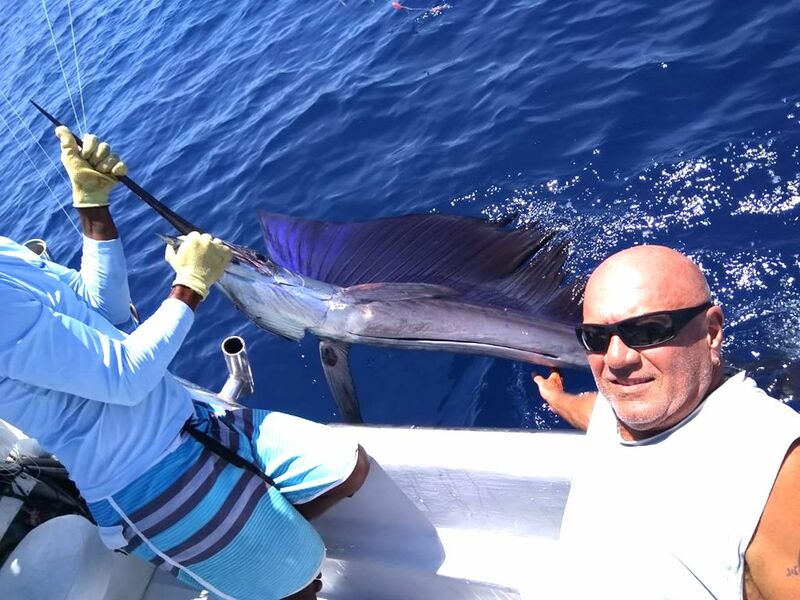 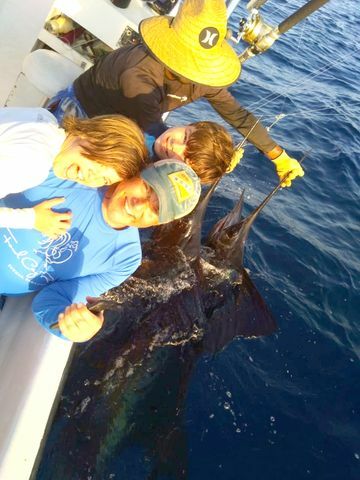 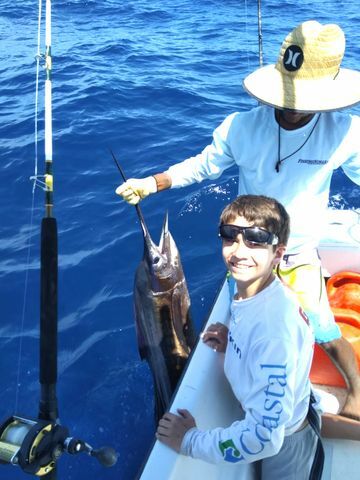 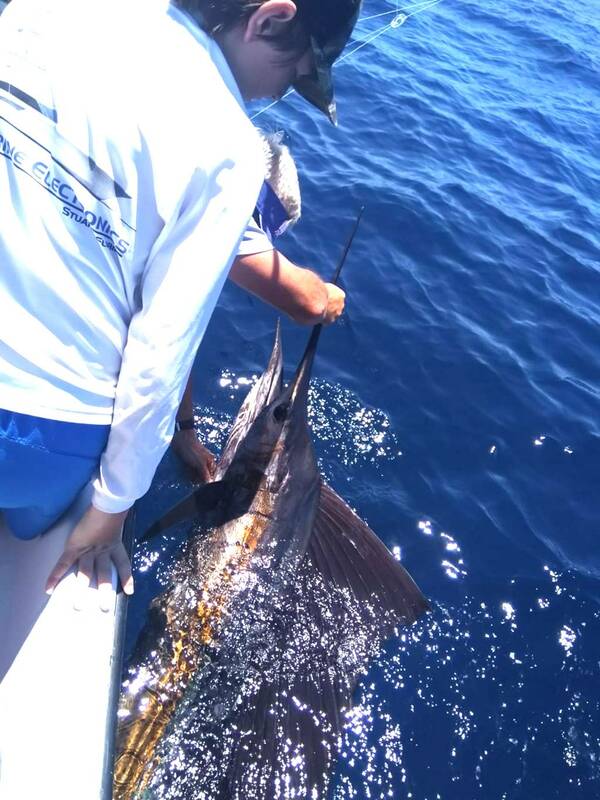 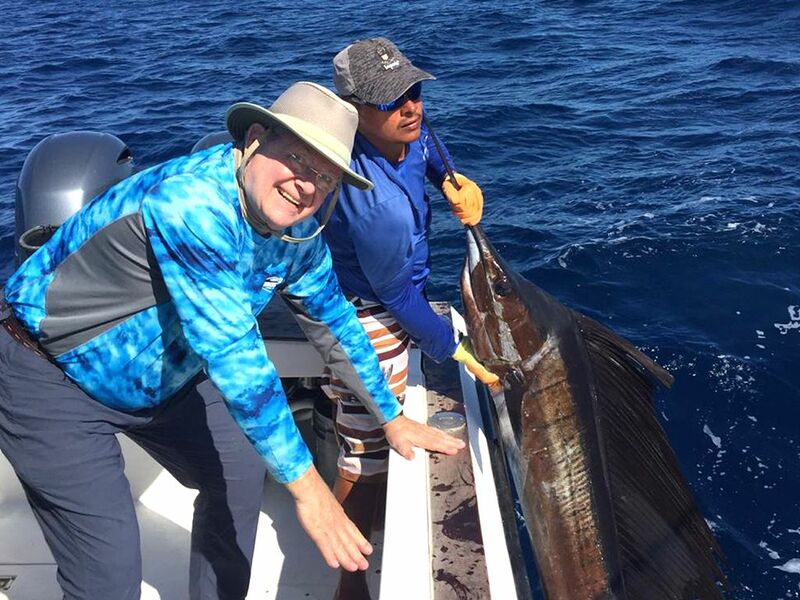 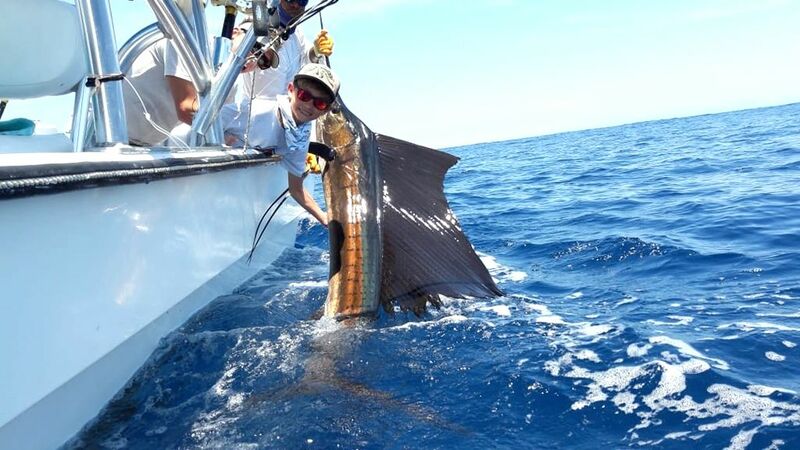 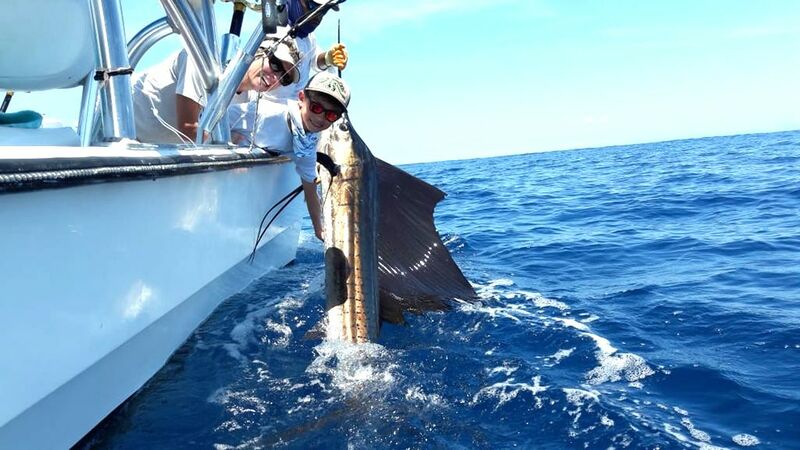 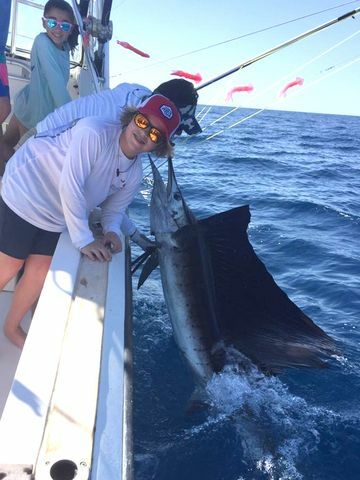 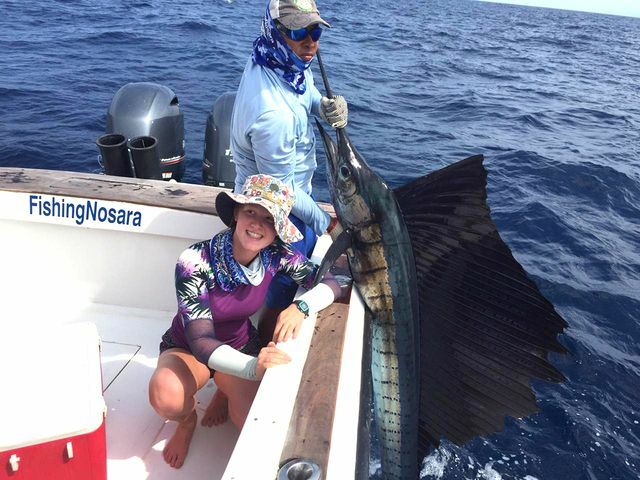 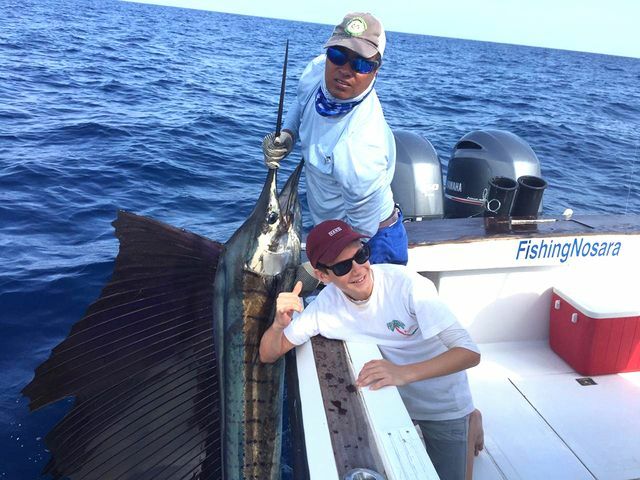 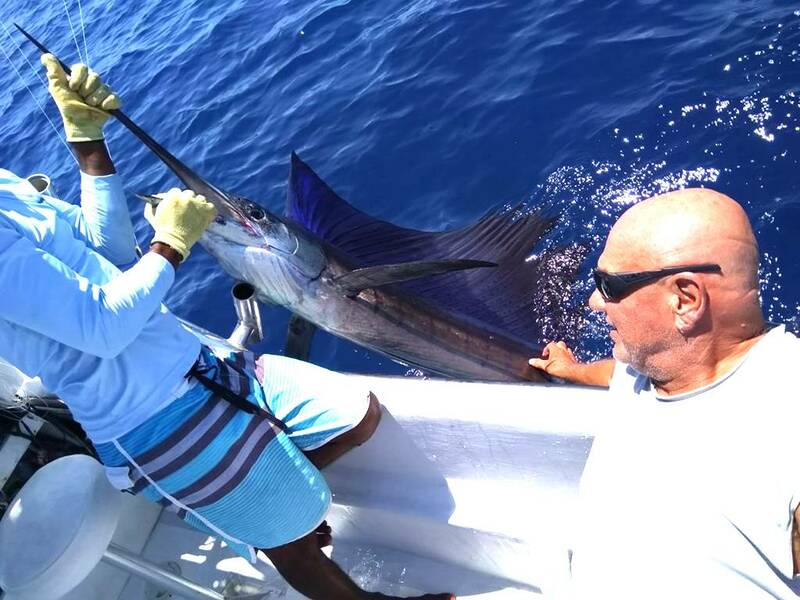 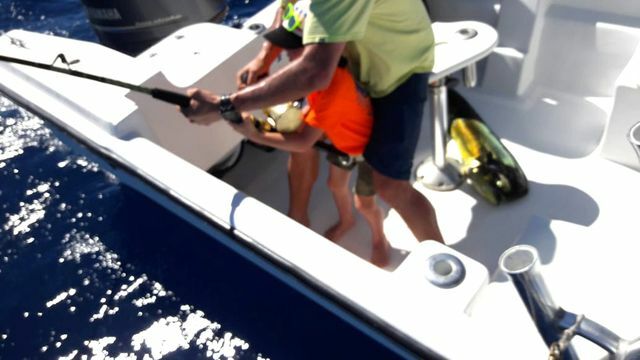 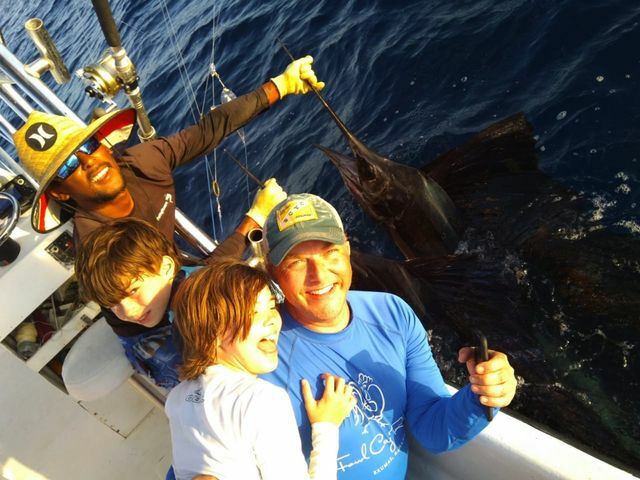 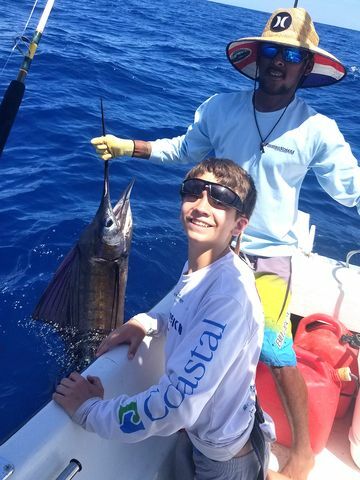 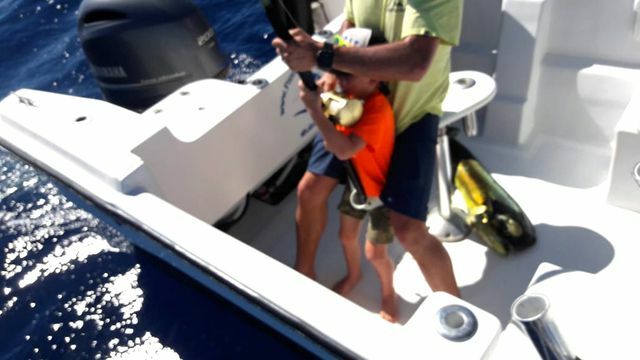 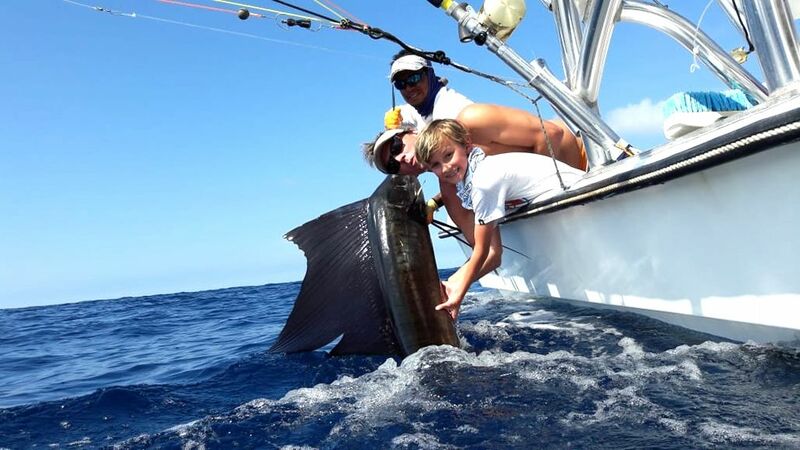 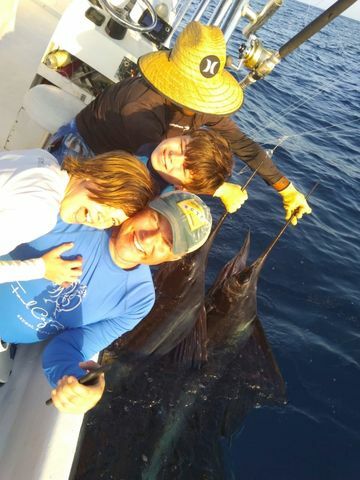 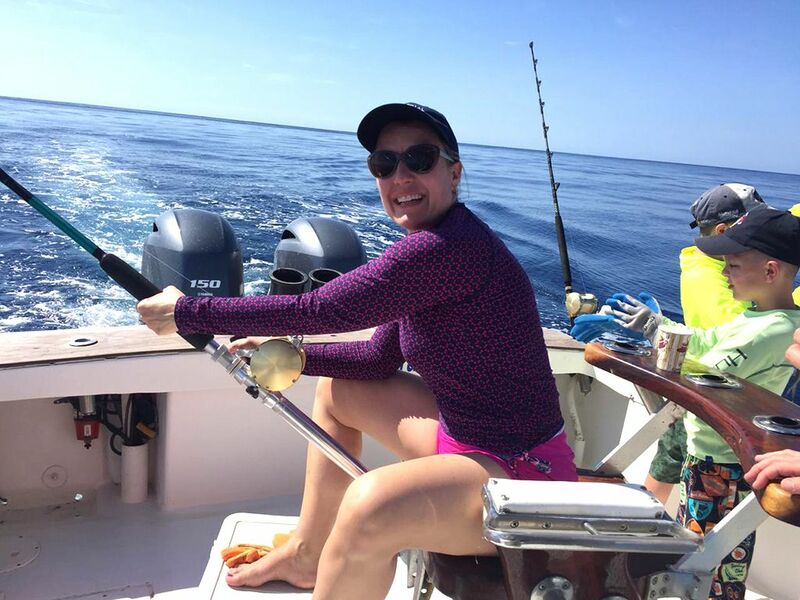 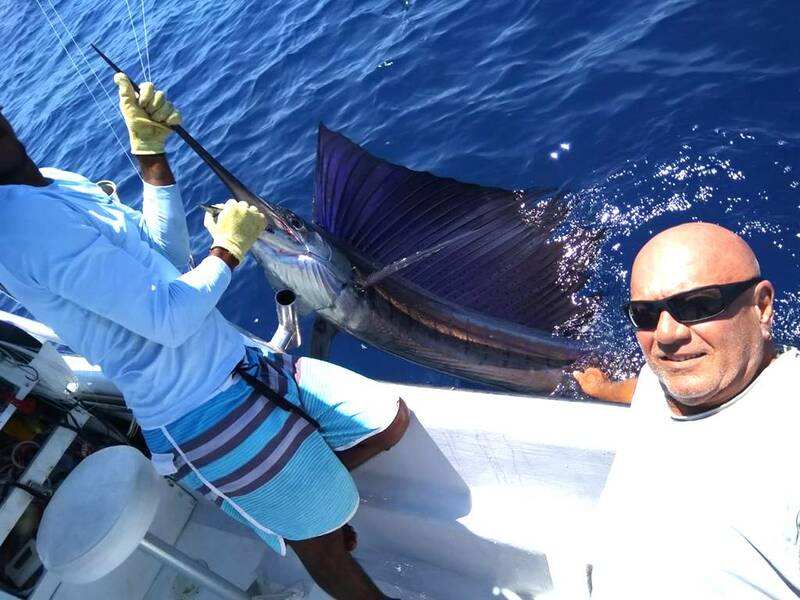 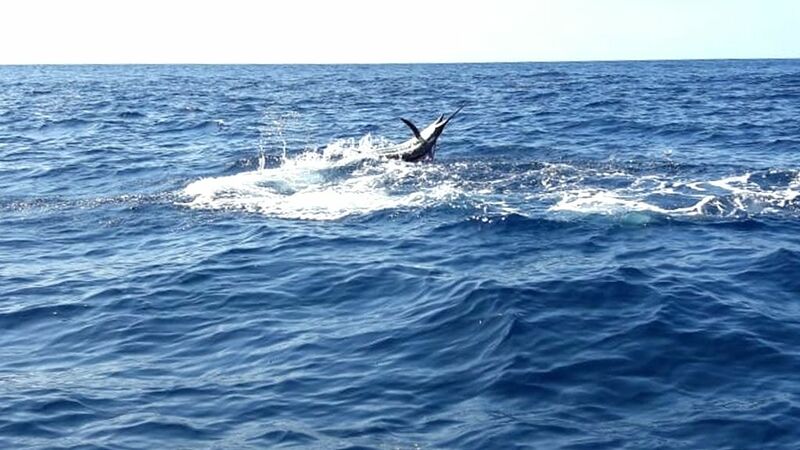 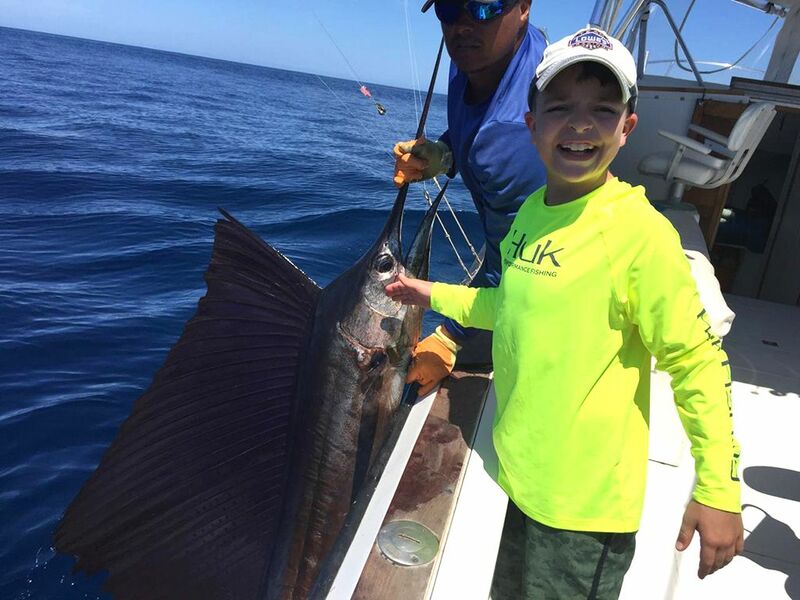 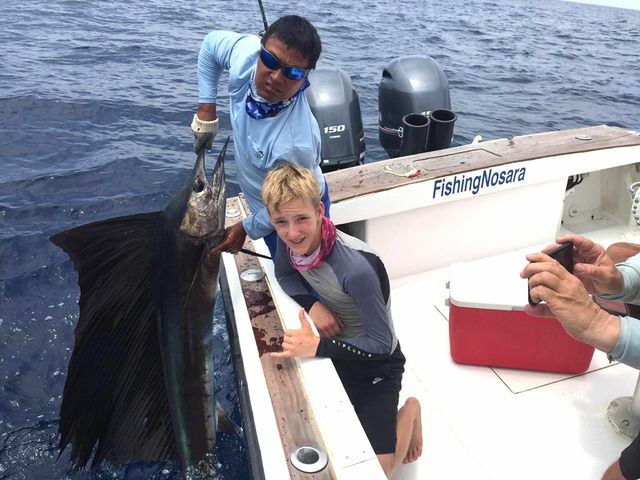 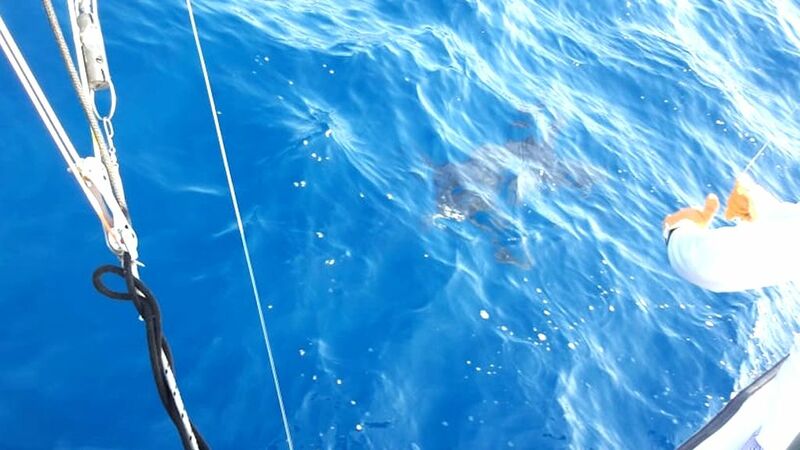 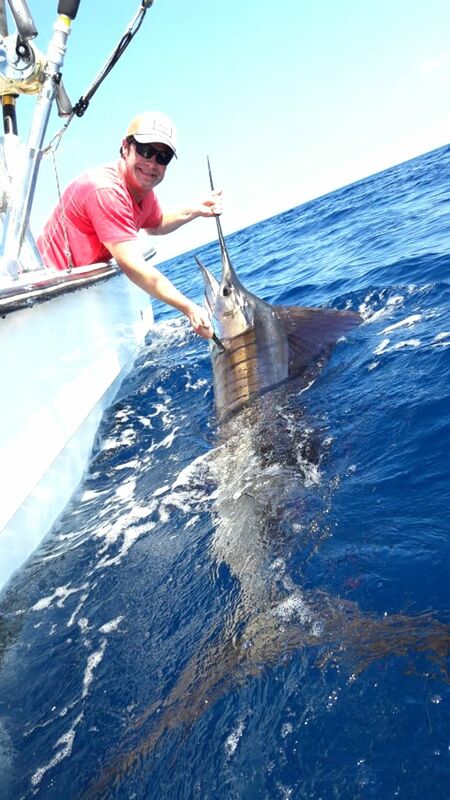 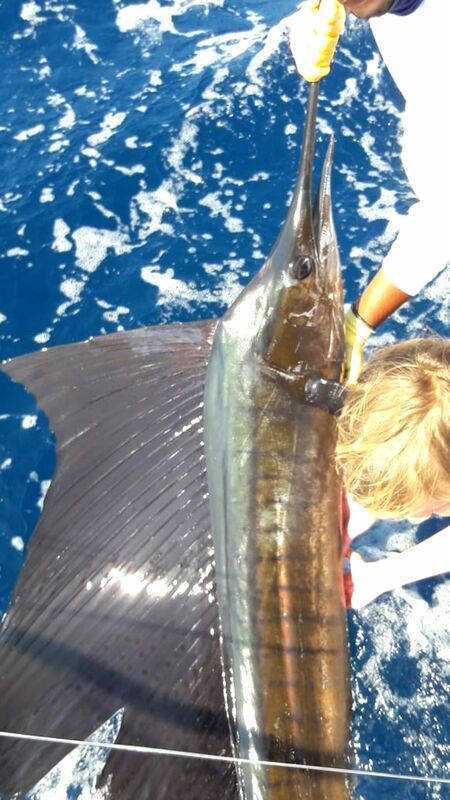 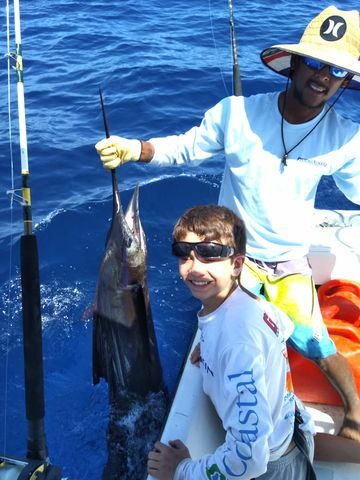 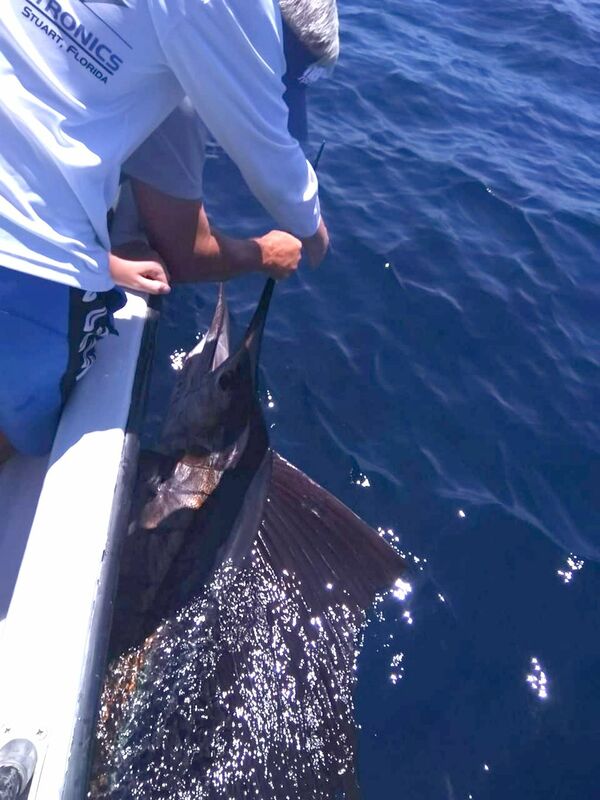 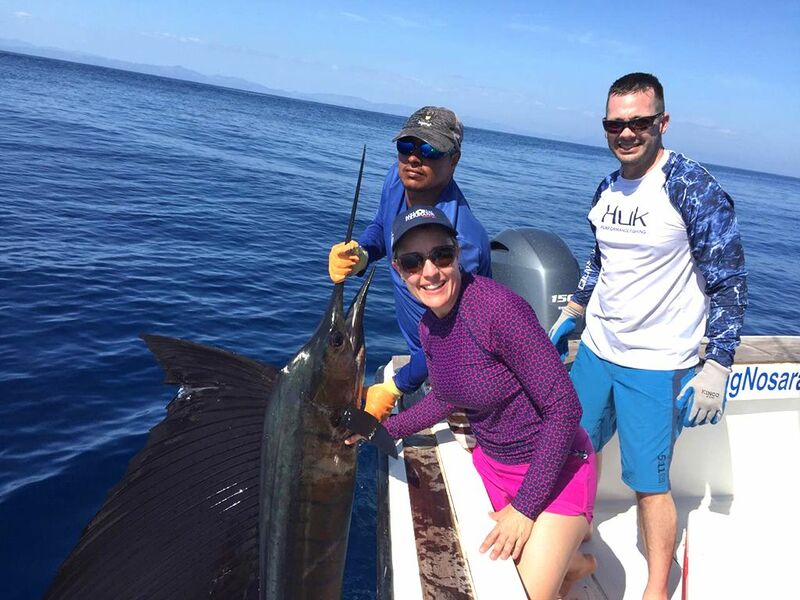 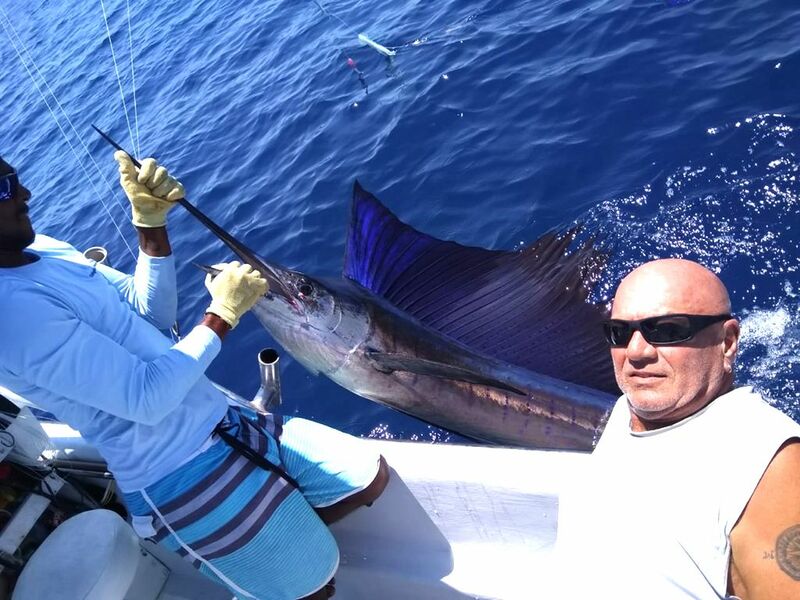 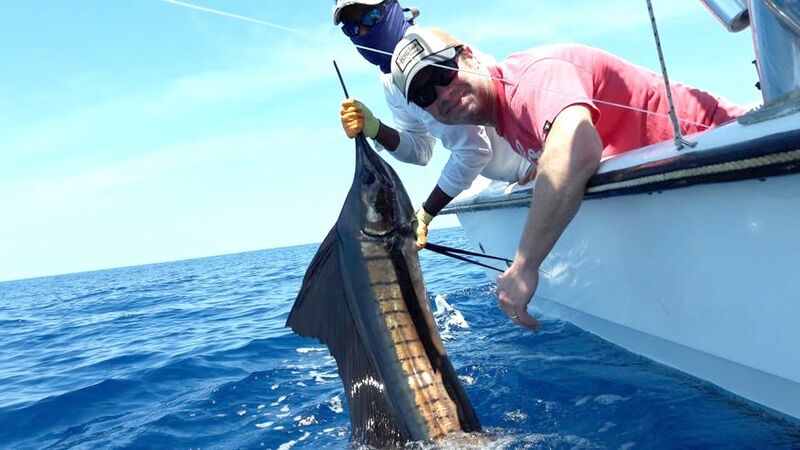 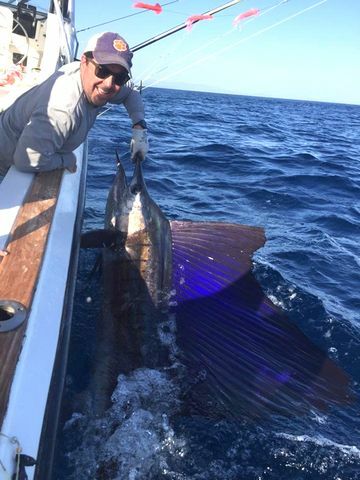 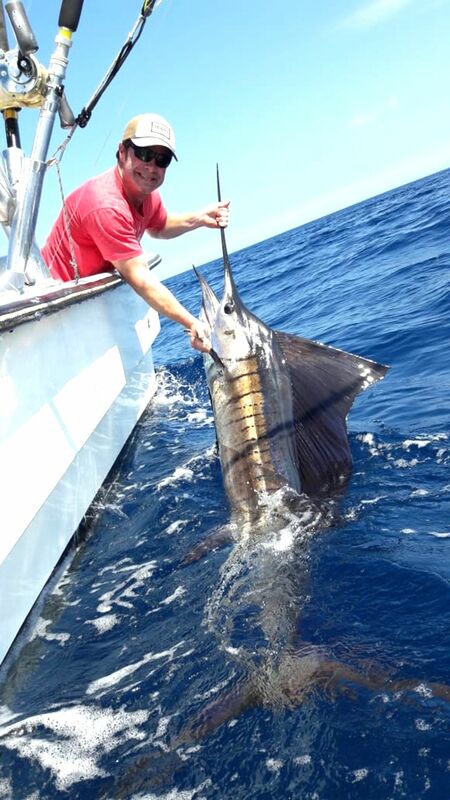 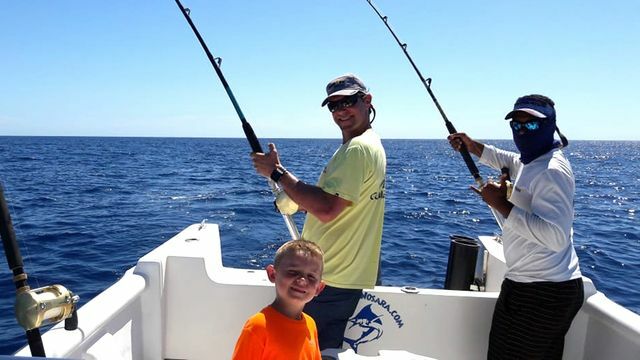 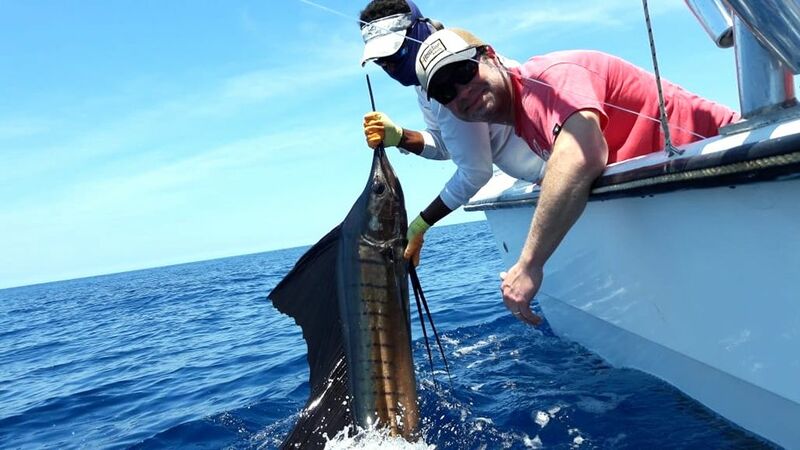 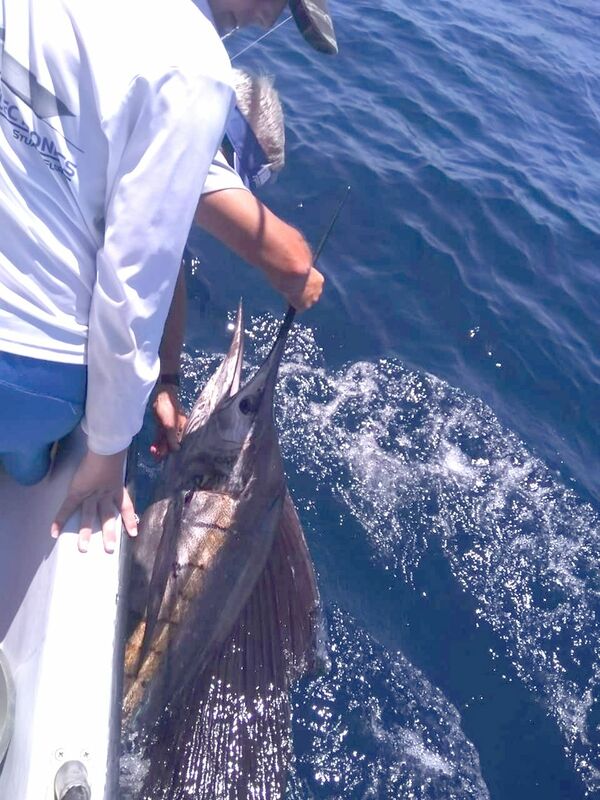 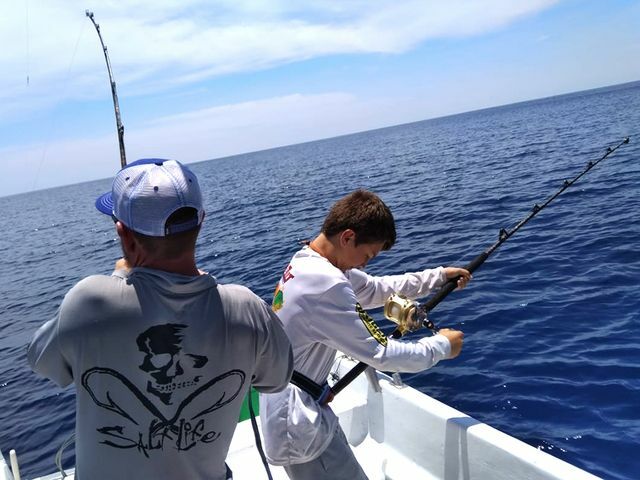 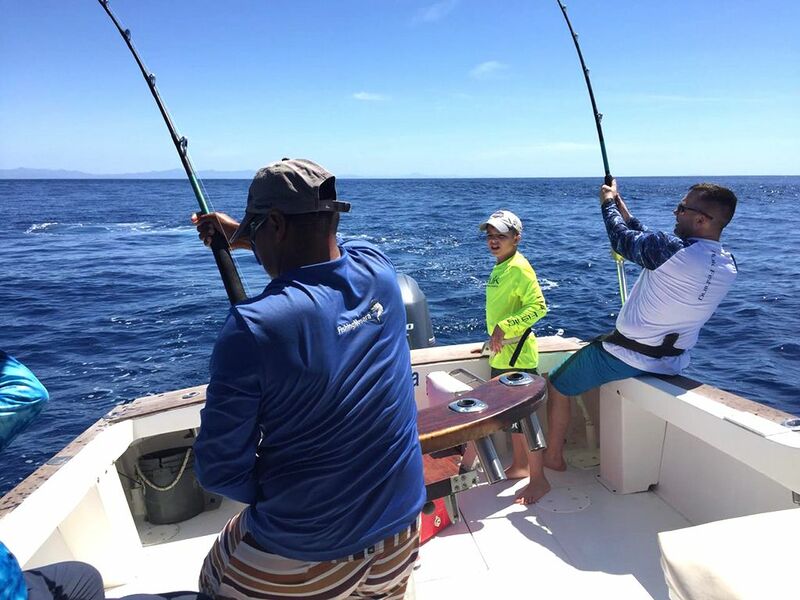 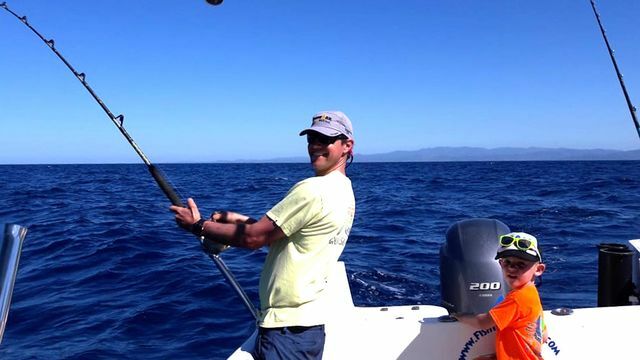 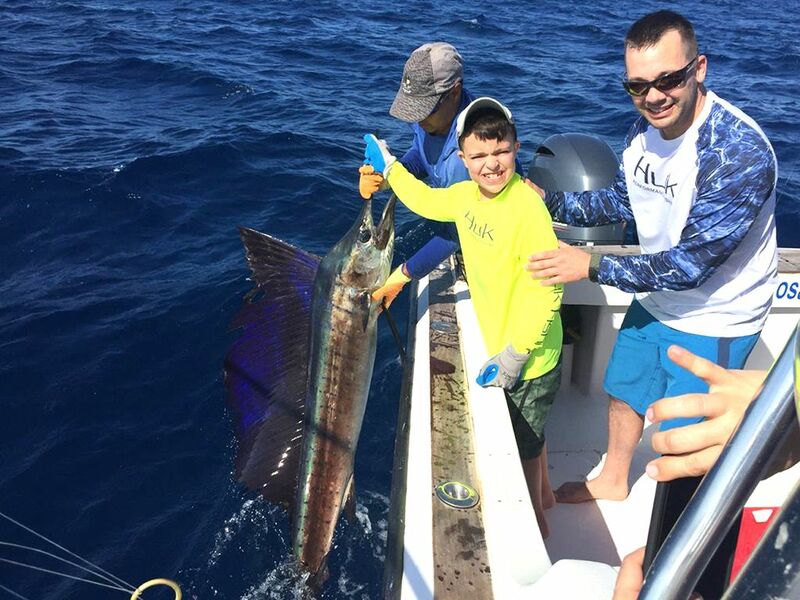 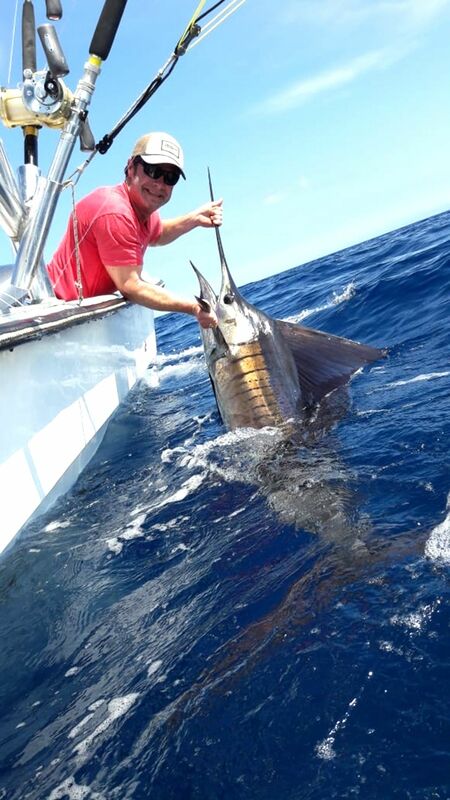 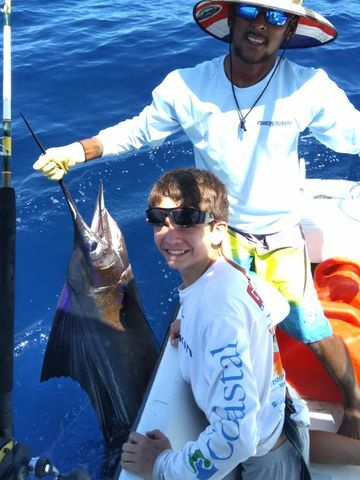 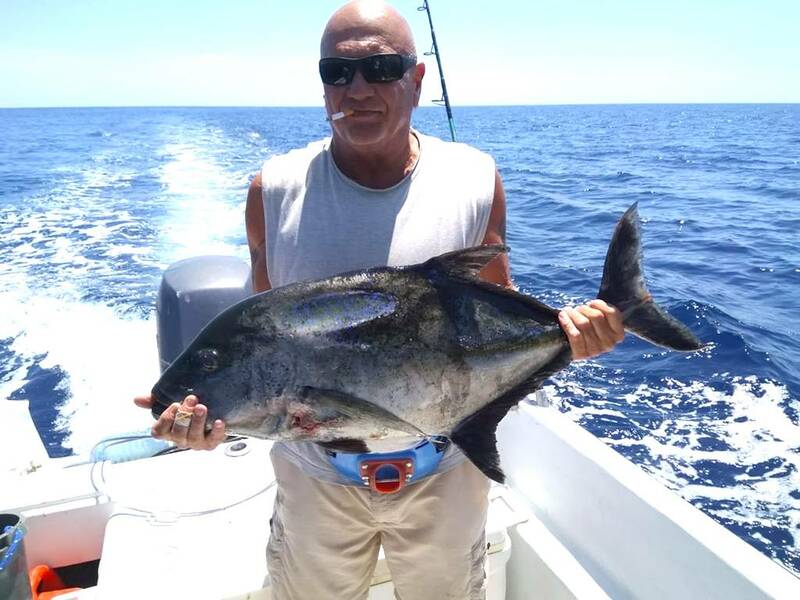 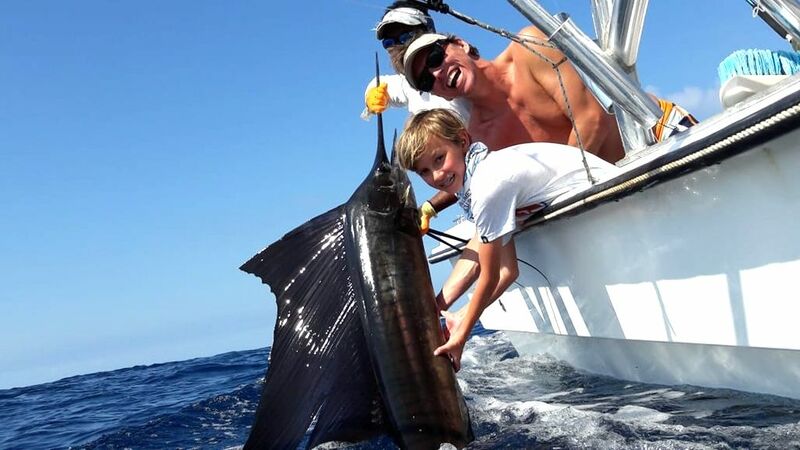 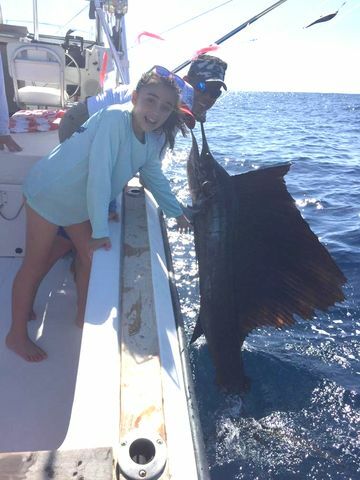 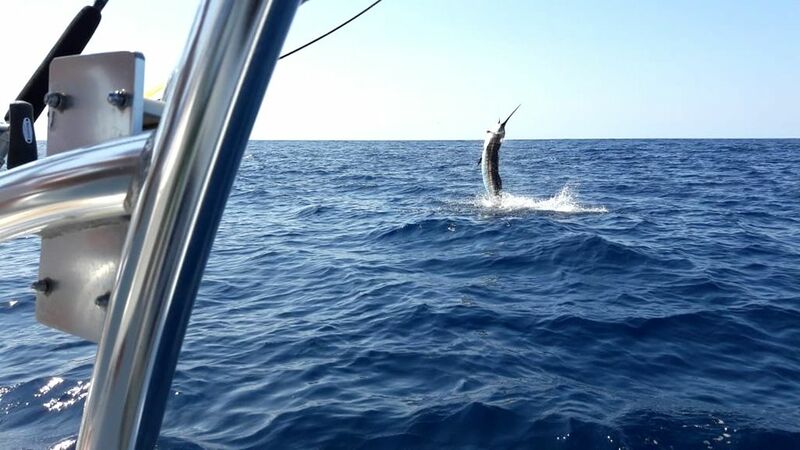 Captain Carlos nagged more great Sailfish releases on the 27th. 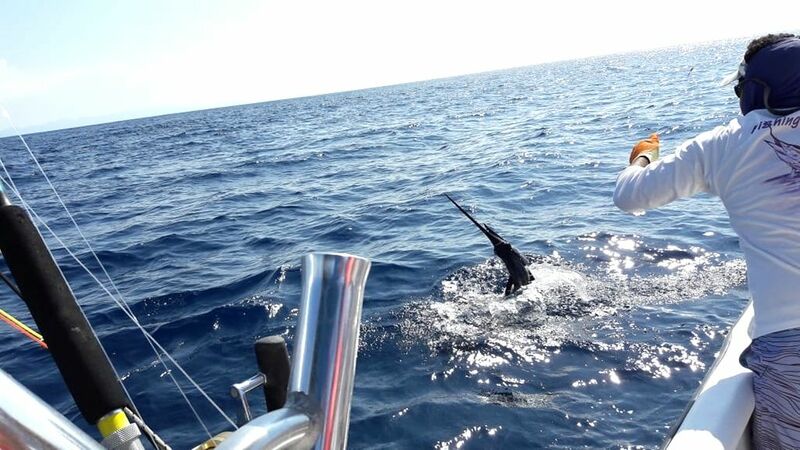 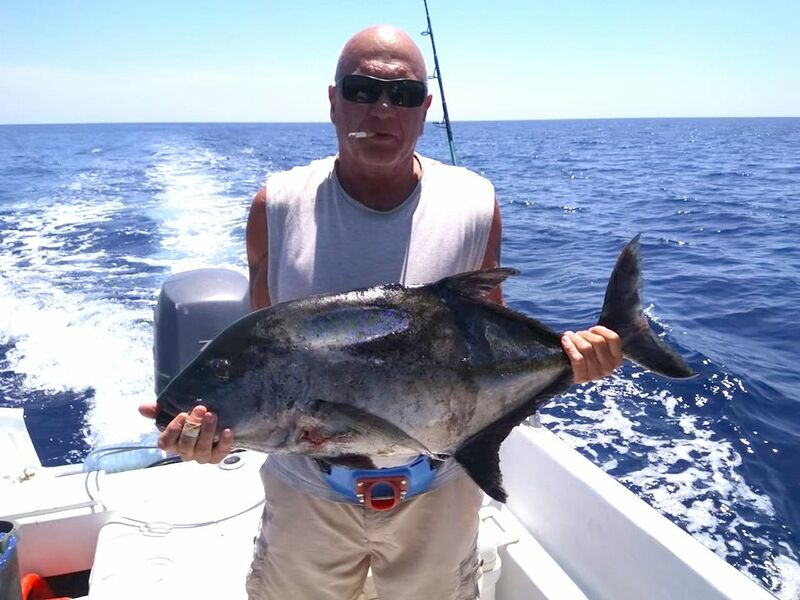 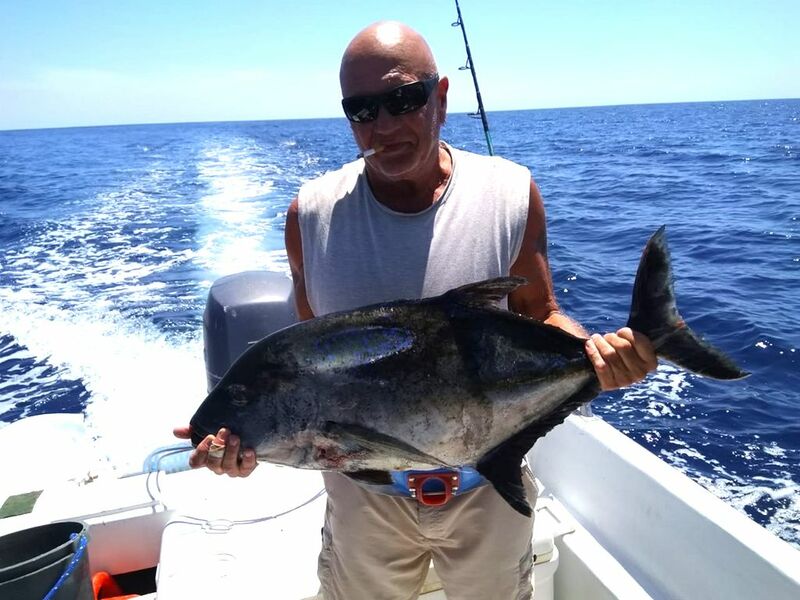 Excellent catches by the big battleship Discoverer! 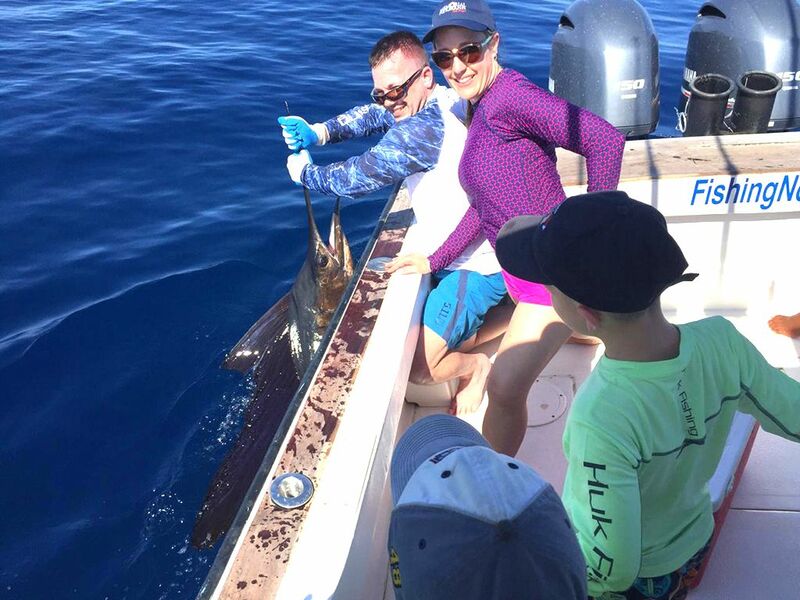 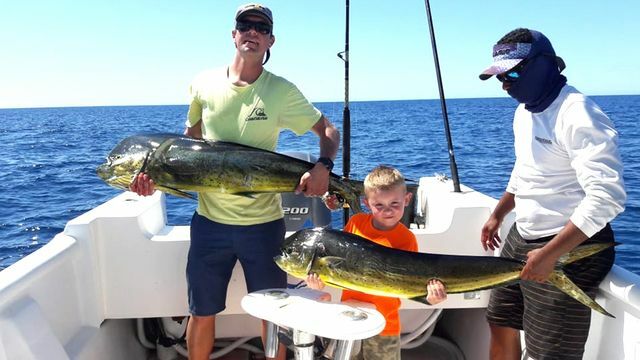 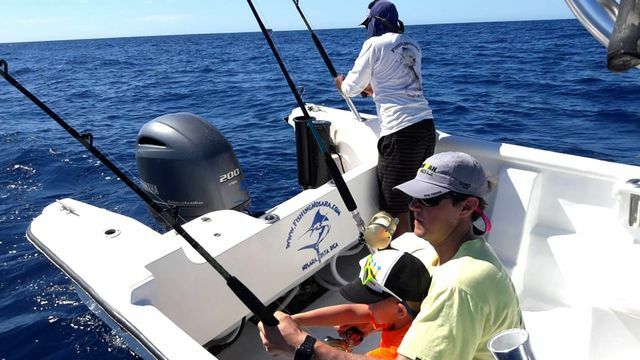 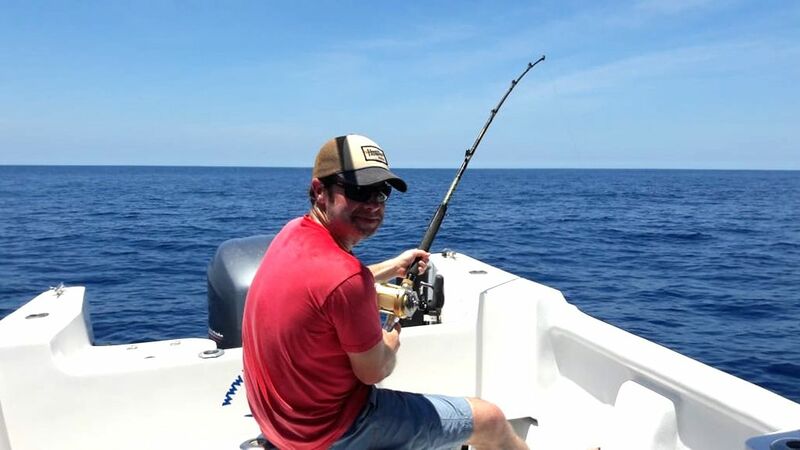 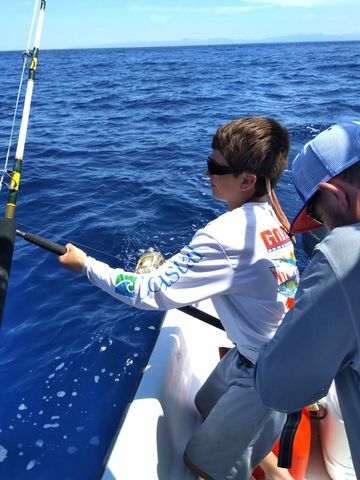 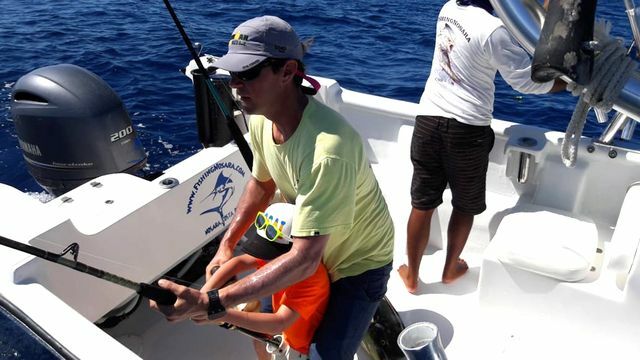 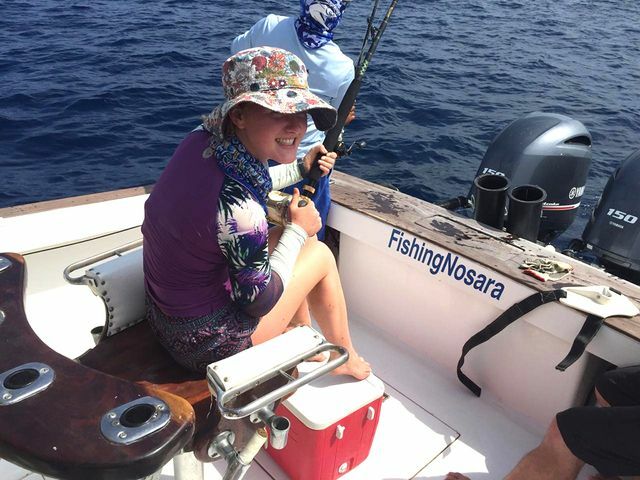 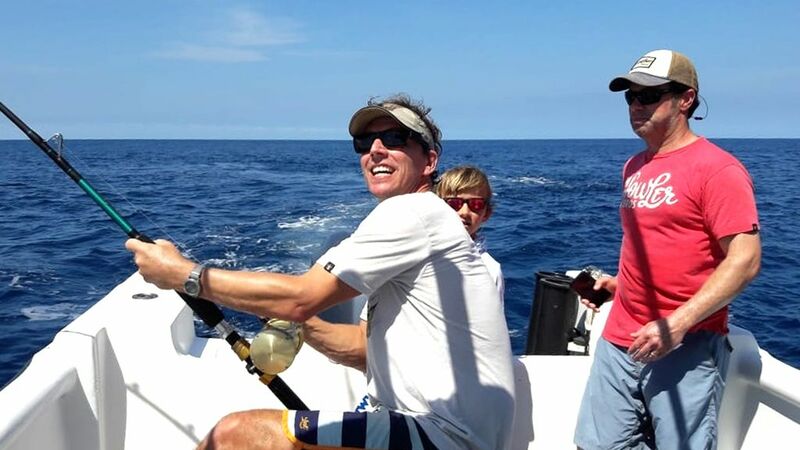 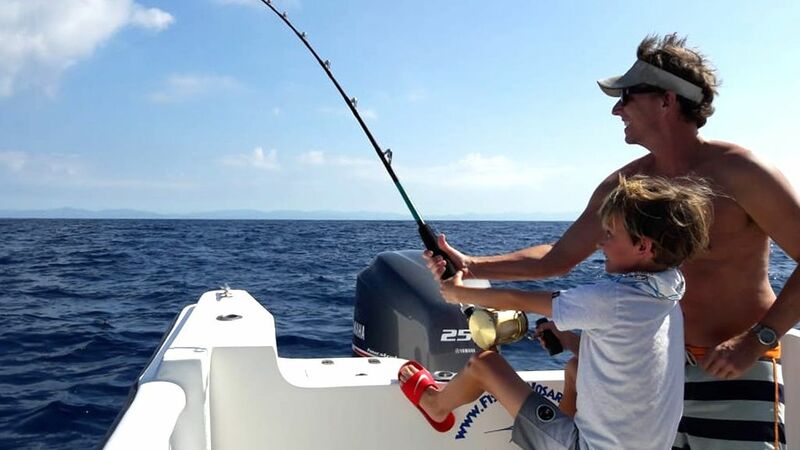 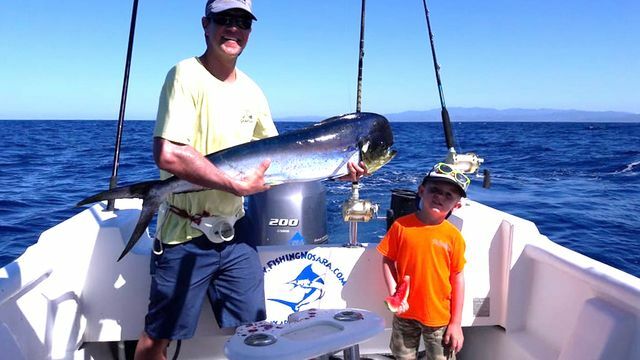 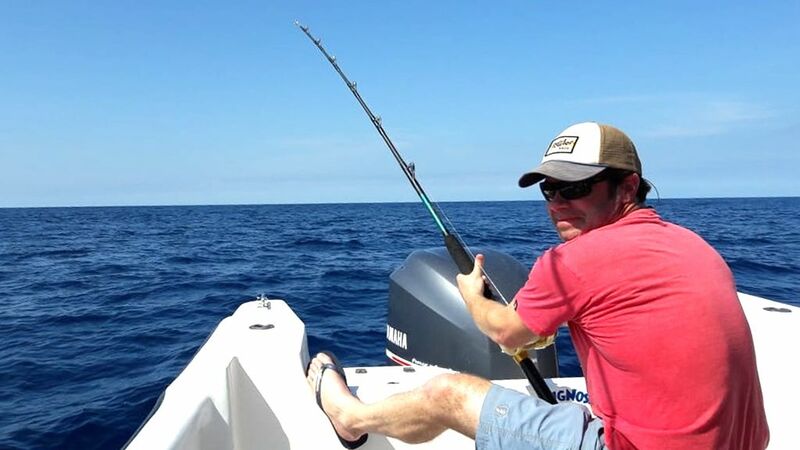 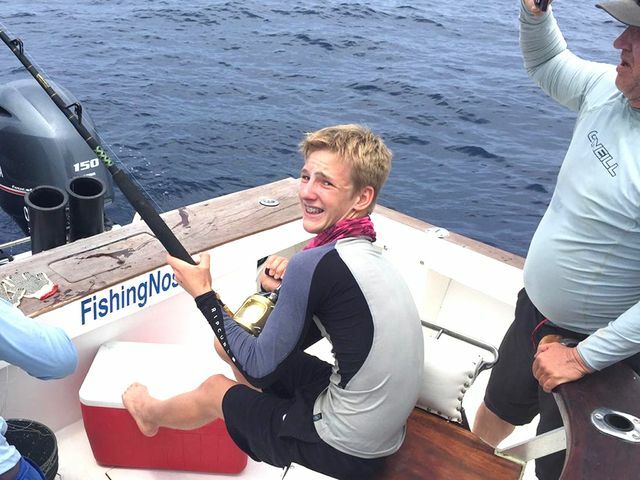 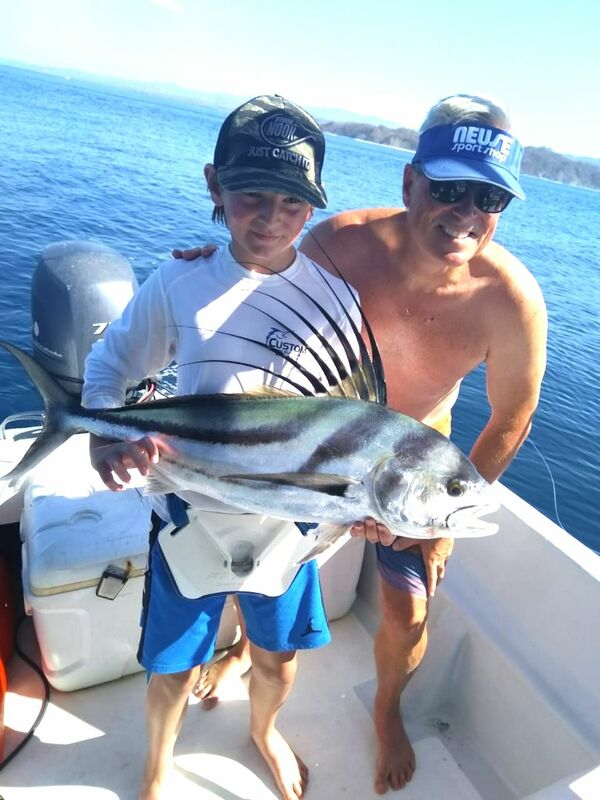 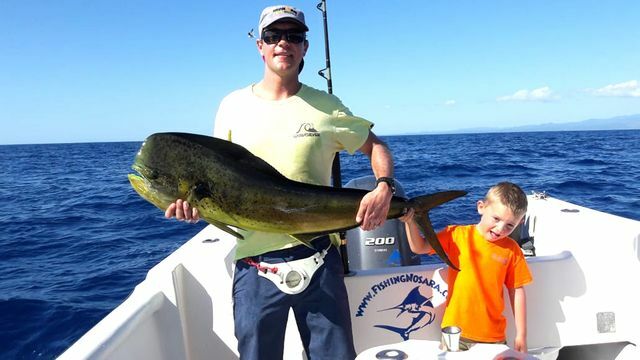 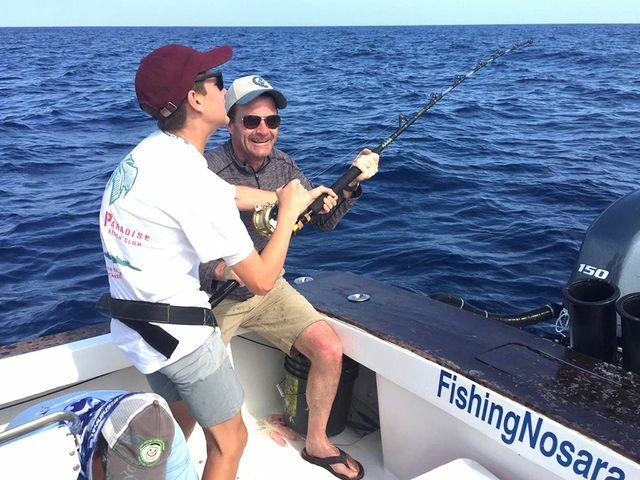 The mega panga and anglers Miles Clarkson and Aaron Revere had a mammoth day of Sailfish releases on March 14, with big numbers of big releases. 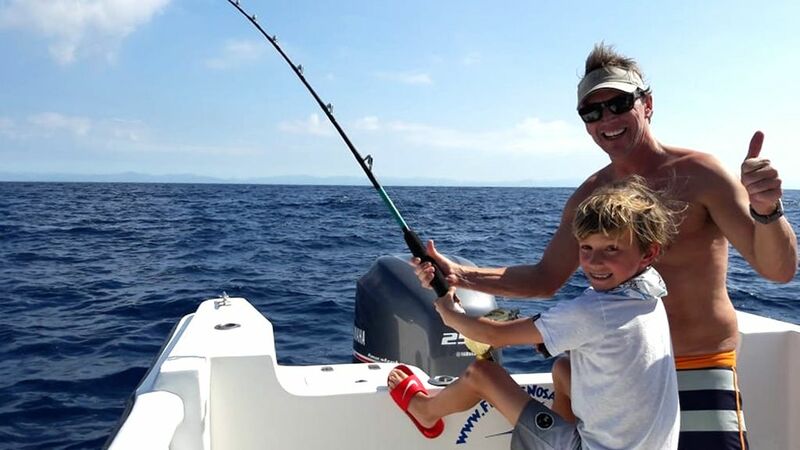 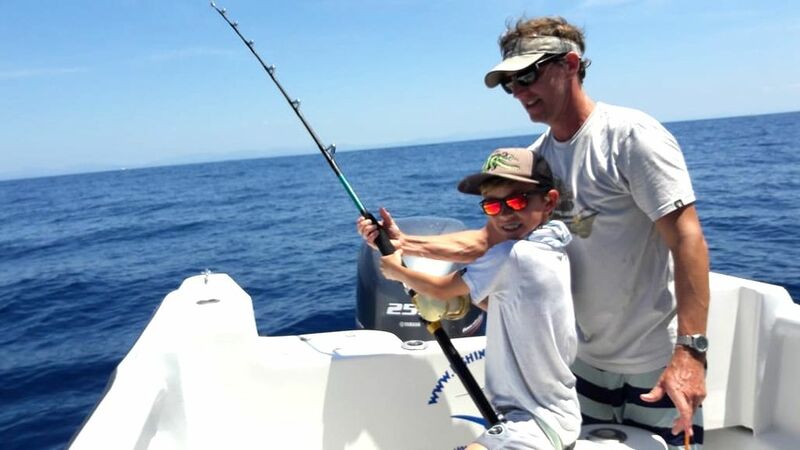 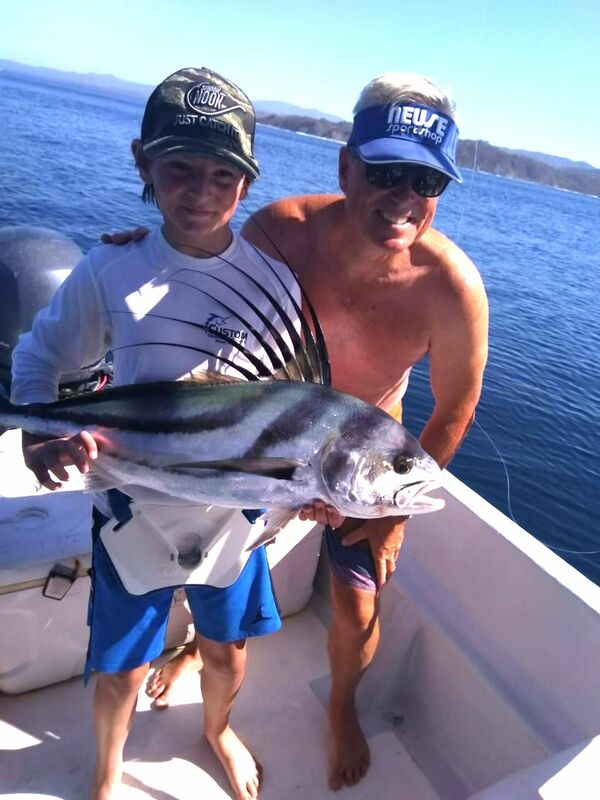 Captain Alex welcomed Gage Bonestroo and his son for a fun day of catching on January 7. 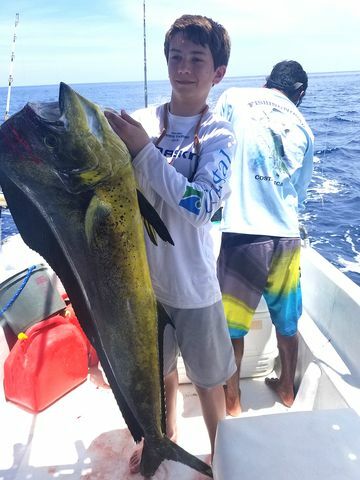 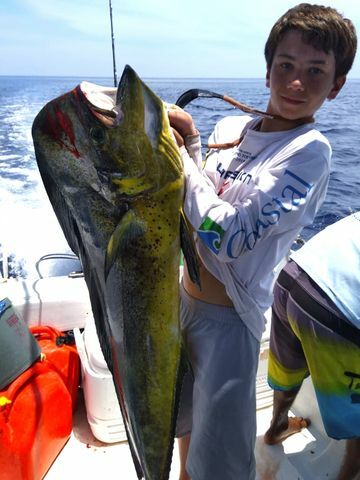 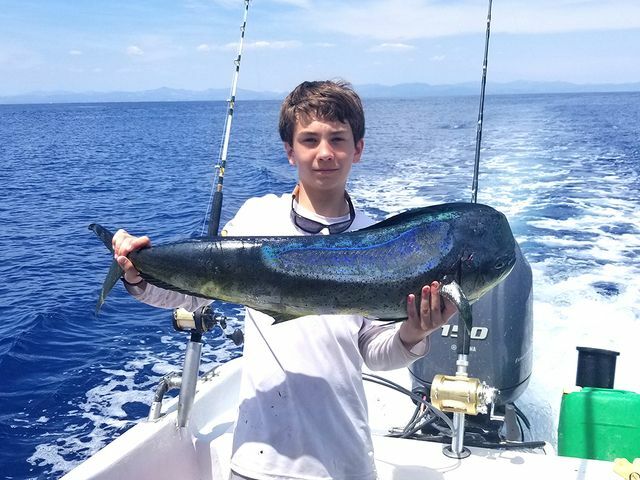 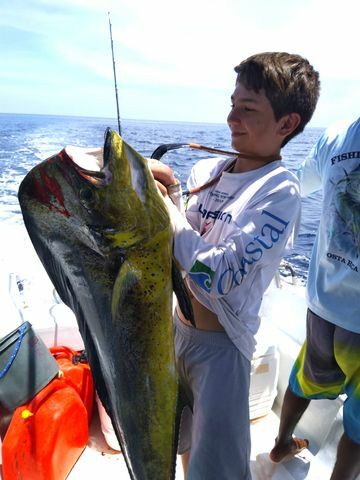 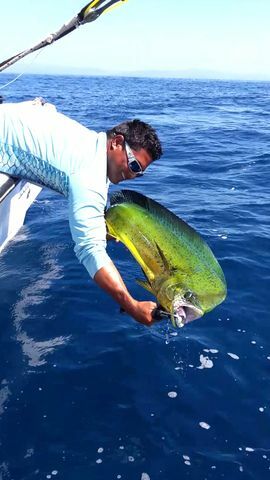 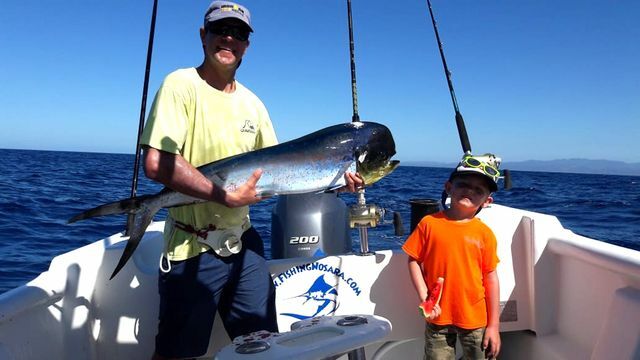 Big Dorado kept these boys busy.